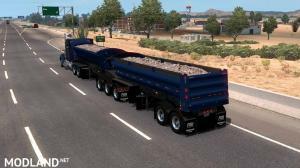 Habdorn’s Midland B-Train Dump updated to 1.33 Ownable. 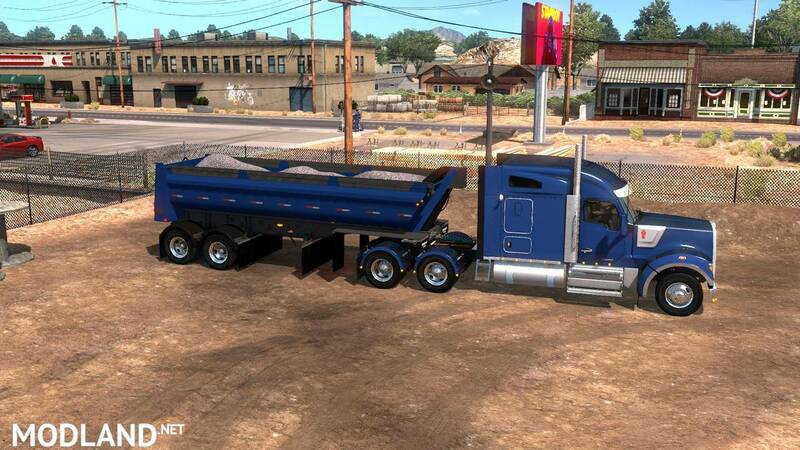 the trailers are empty ... there is nothing in the box . please fix . 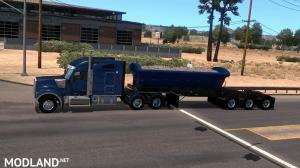 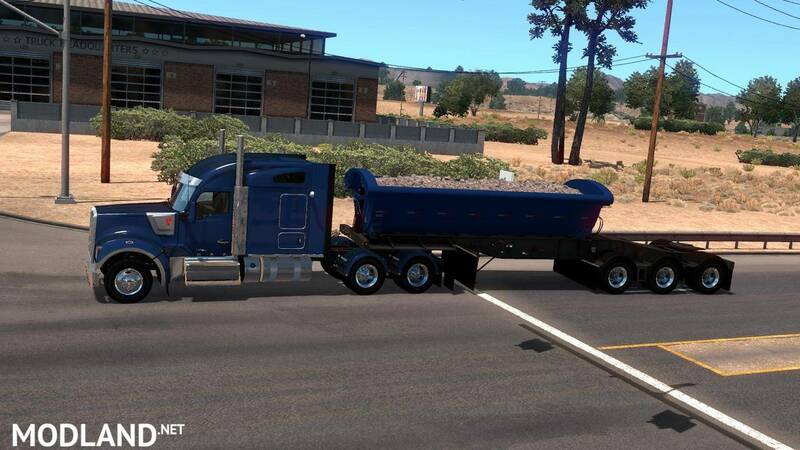 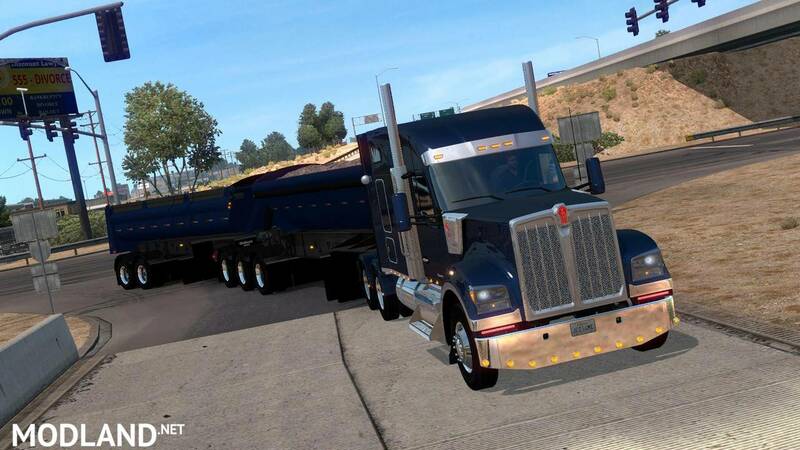 hi, what is that for truck on the screenshots, sure is Kenworth but what and who?